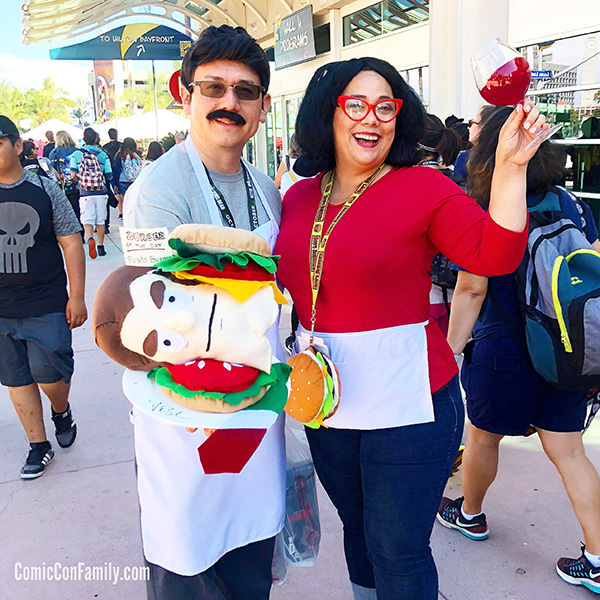 Our Comic-Con 2018 experience is officially over and we’ve been experiencing some major con blues! To help us cope with those blues, we love going through our photos and seeing everything we captured. 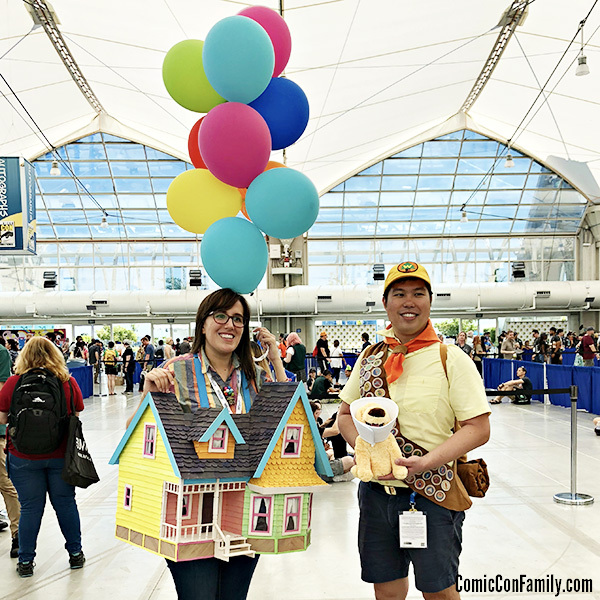 Always a favorite is the cosplayers we are able to see. 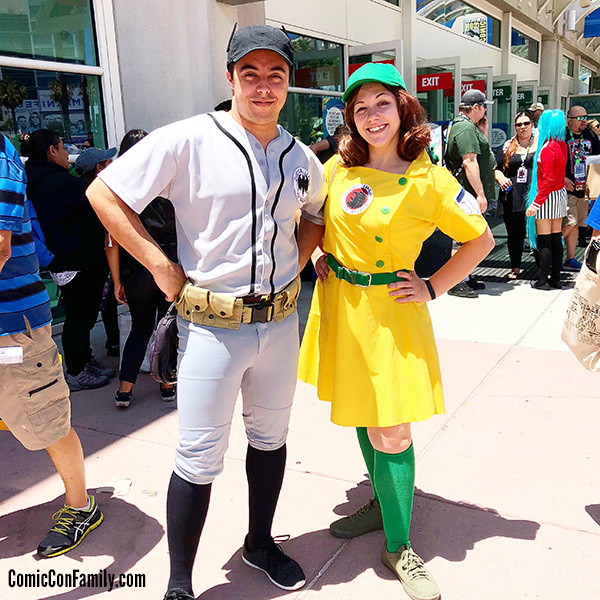 With Comic-Con being the king of all con, there is always LOTS of cosplayers. 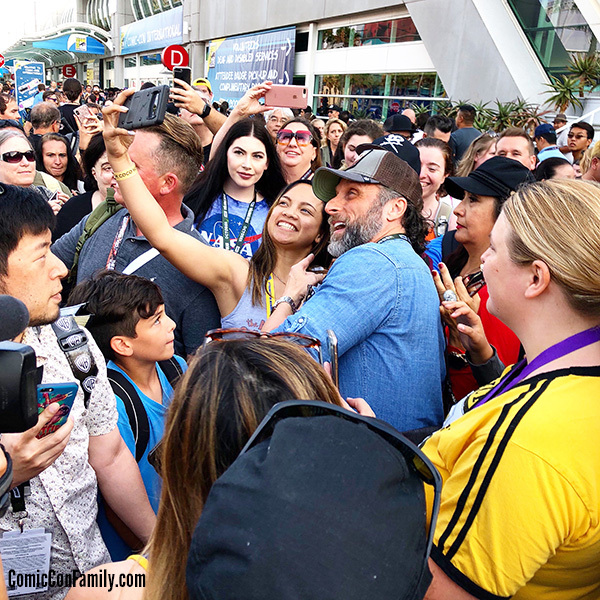 The challenge is capturing great shots of them among the crowds, while also balancing the capturing of those shots with everything else you want to see and do. 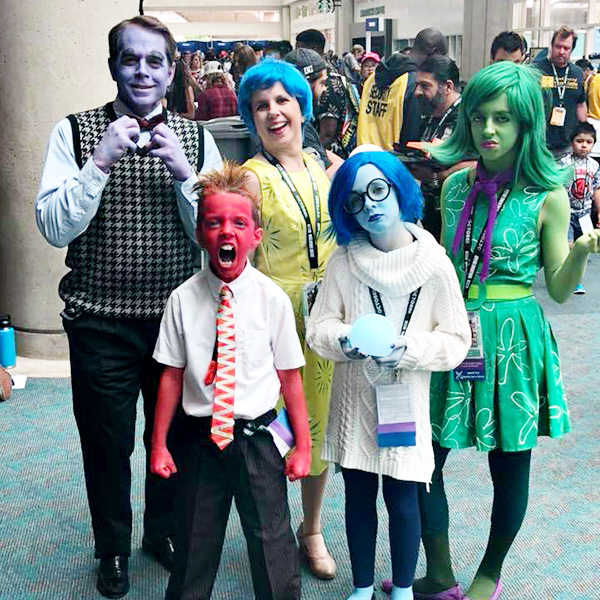 It’s a good problem, but without a doubt, we always leave Comic-Con wishing that we had taken more Comic-Con cosplay photos. Even though we wish we had captured more, and there were lots of great ones we didn’t get a shot of, we still saw lots of great ones that we’re excited to share with you. 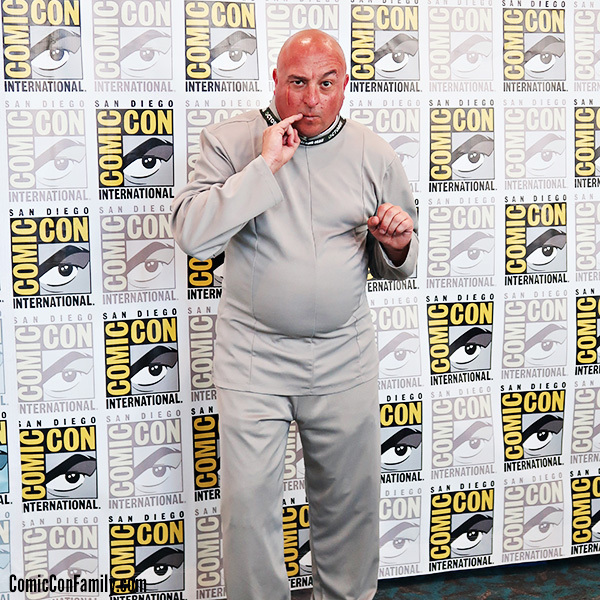 Continue on below to see our favorites of those that we saw (and were able to get a photo of). 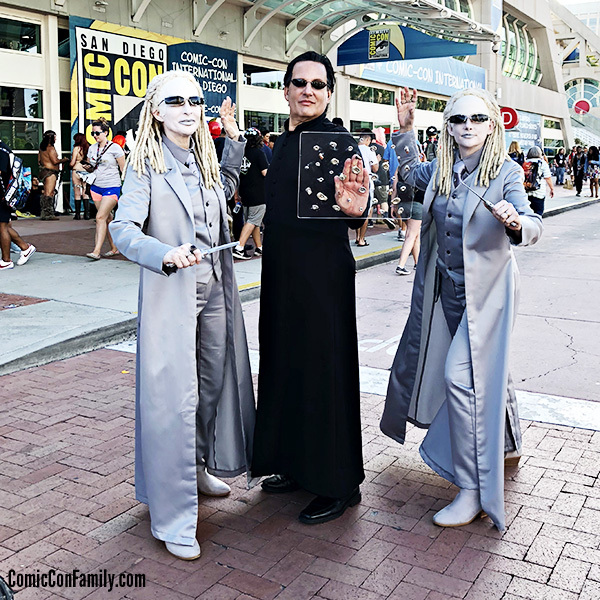 There are a few Comic-Con cosplays below that we don’t know who they are — if you know the name of the person(s) cosplaying, please let us know in the comments so we can give them proper credit for their creativity. 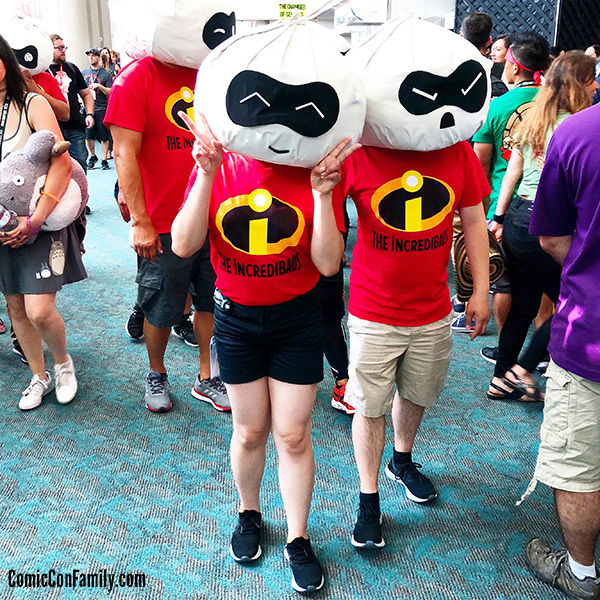 Incredibles + Bao = INCREDIBAOS! 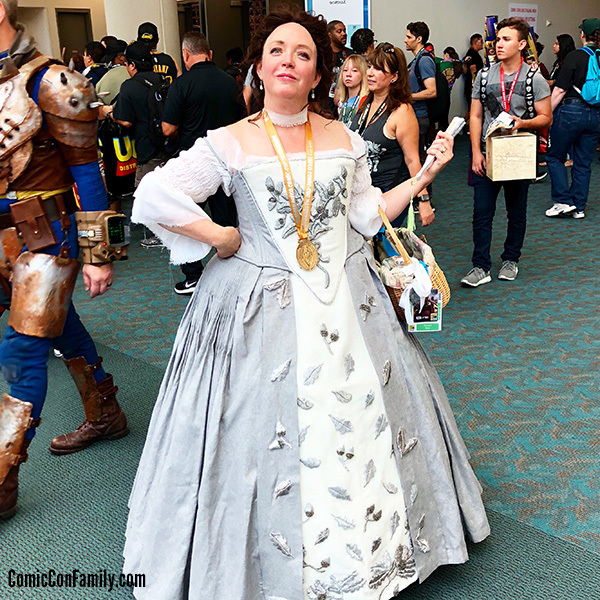 Claire Fraser cosplay of Outlander Wedding by Rebecca Roberts Ryan. 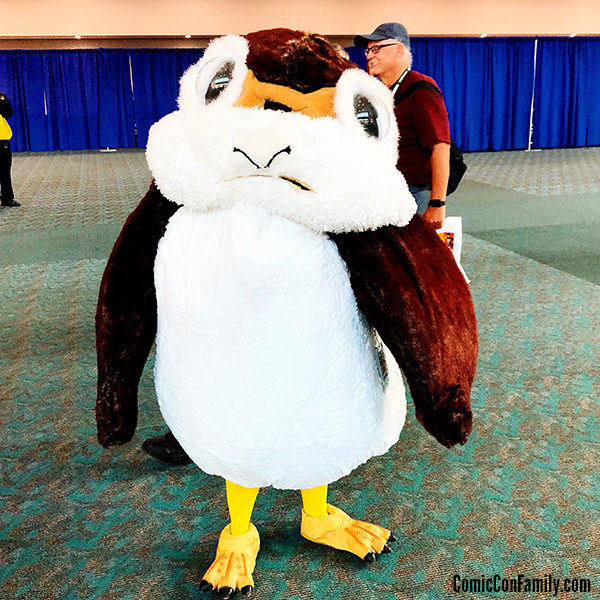 This year’s masquerade ball winner of “Most Beautiful”. 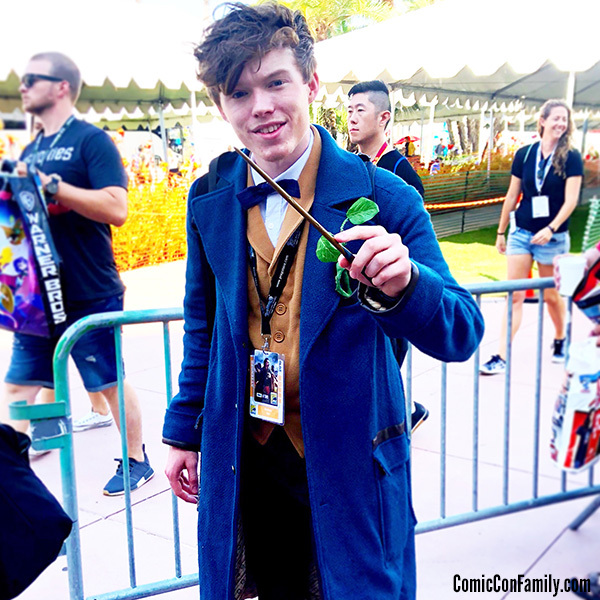 Newt Scamander cosplay from Fantastic Beasts and Where To Find Them. 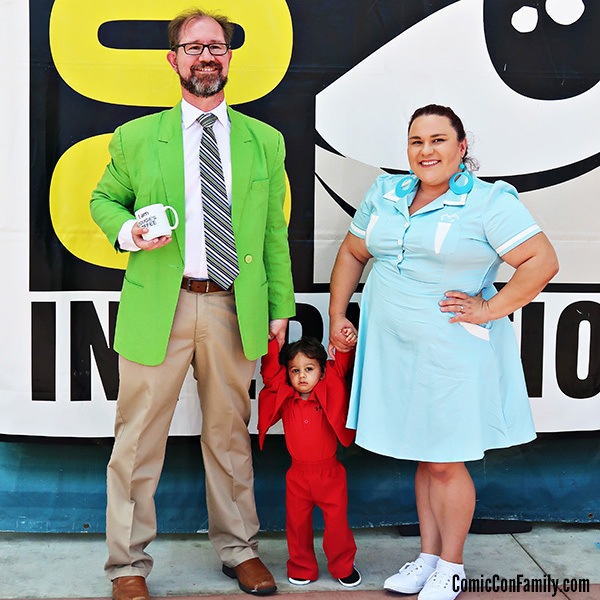 Complete with Pickett the Bowtruckle in his pocket. 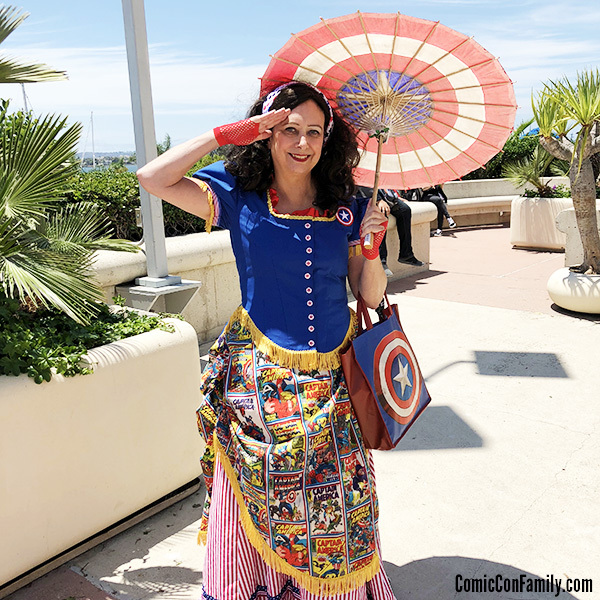 Which 2018 San Diego Comic-Con cosplay above was your favorite? Leave us a comment and let us know! 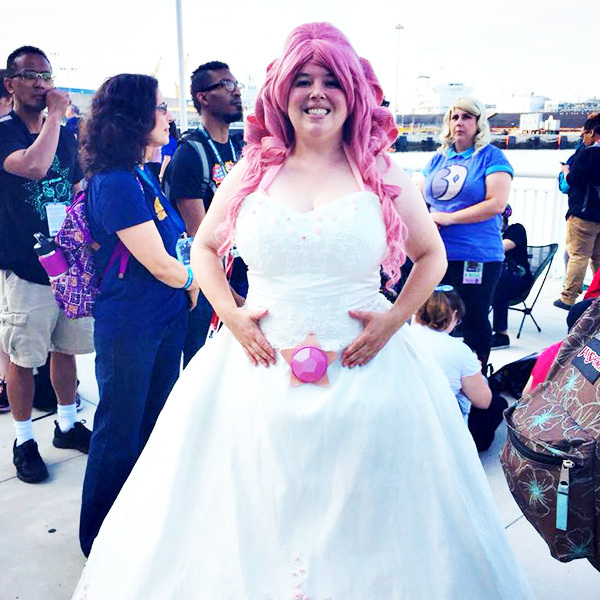 If you know the cosplayer in any of the photos above that we haven’t tagged yet, we’d love to give credit – leave a comment with their name or Instagram account. 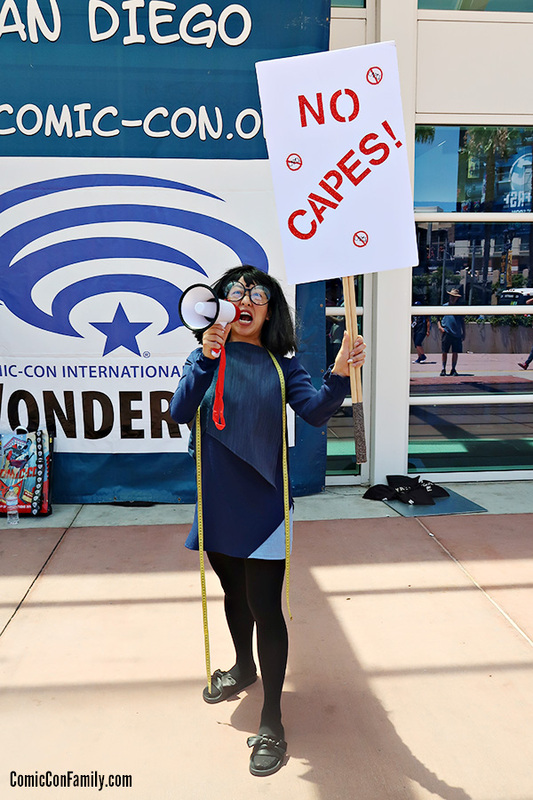 This is a great con.